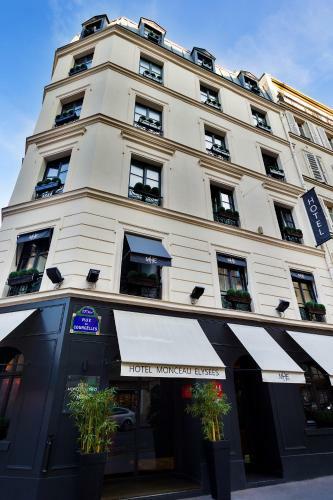 Lock in a great price for Monceau Elysées – rated 8.4 by recent guests! 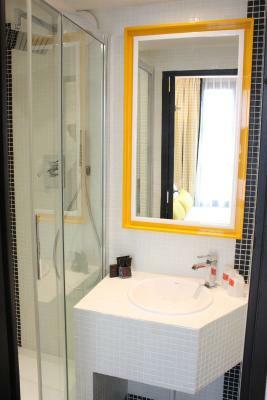 The hotel staff were very kind and cooperative and friendly, and this made us to have a more enjoyable stay in Paris. Location is good. Convenient from Gare de Nord. it's one line from La Chapelle. Line 2 is not crazy busy and modern metro. Neighbourhood is rather quiet but still there are some bar and good shopping area. Ahmed at front desk is very helpful and super nice. Clean, very calm hotel, no noise from neighbors, well located. Reception people very helpful giving information about bus and restaurants for kids. Staff was really, really friendly and it made all difference during our stay in Paris. Hotel has a parisian flair and decoration. Altough is quite central, it is located in a quiet quarter with fancy architecture. location is okey near to the metro very close to parc monceau we just stay here for a night ,its okey for good rest and close to street but not noisy when close the window. 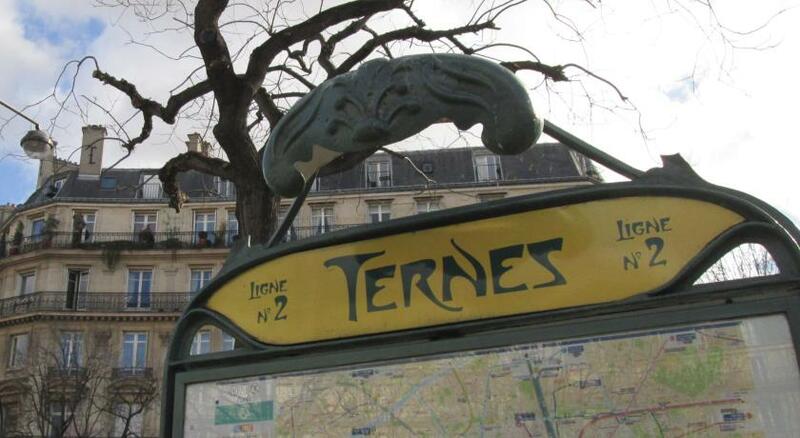 We have stayed here before and enjoy the closeness to the metro and to Parc Monceau. 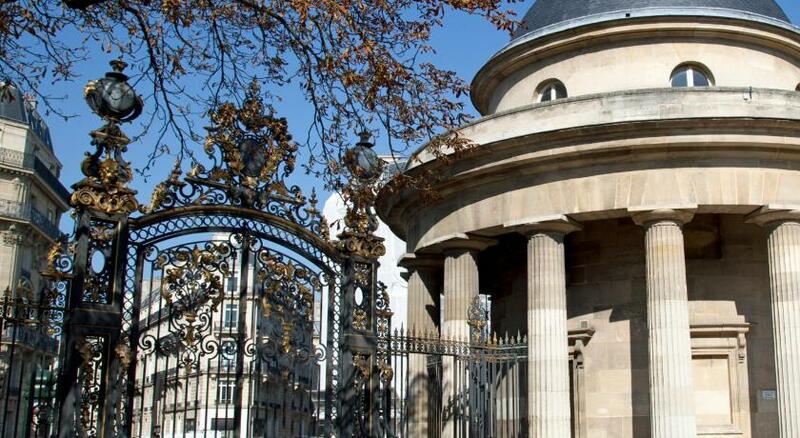 Located in the 17th district of Paris, this 3-star hotel is just 1,150 feet from Monceau Park. It offers air-conditioned rooms with free Wi-Fi access. Public parking is available nearby. 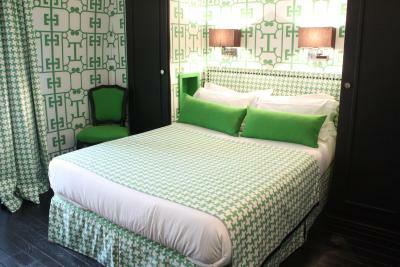 The modern guest rooms at Monceau Elysées are individually decorated. All rooms are equipped with a flat-screen TV and mini-bar. 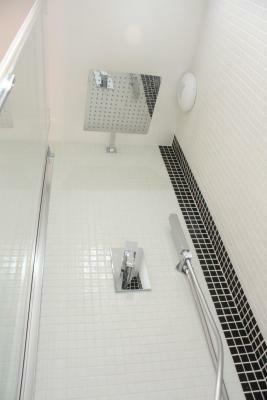 Each room has a private bathroom including a hairdryer. Most of the rooms are accessible by elevator. Monceau Elysées serves a buffet breakfast each morning in the breakfast room. Guests can also have breakfast in the comfort of the guest room while reading the newspapers provided. Public parking is available in the area at an extra cost. 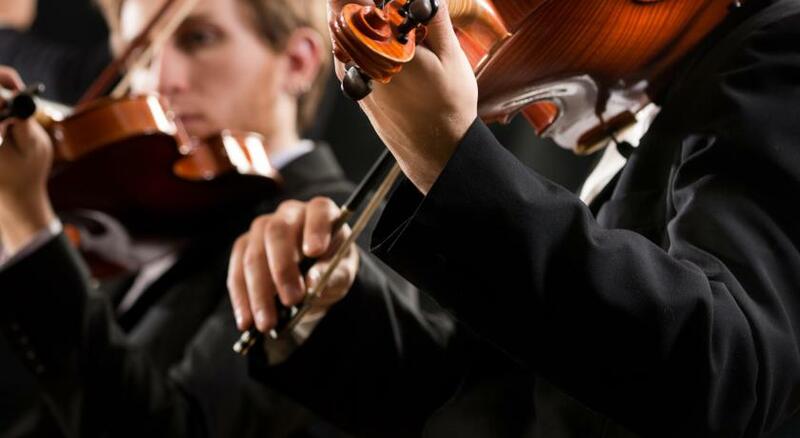 With a 24-hour reception, additional services on site include car rental and dry cleaning. 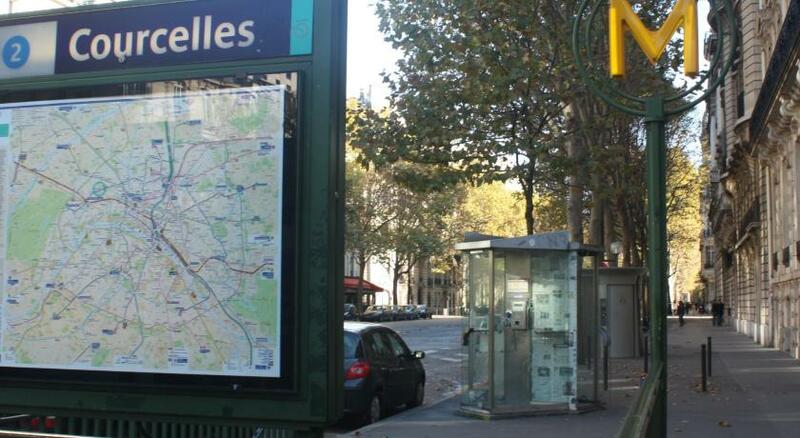 Monceau Elysées is 350 feet from Courcelles Metro Station and 1,950 feet from Wagram Metro Station. 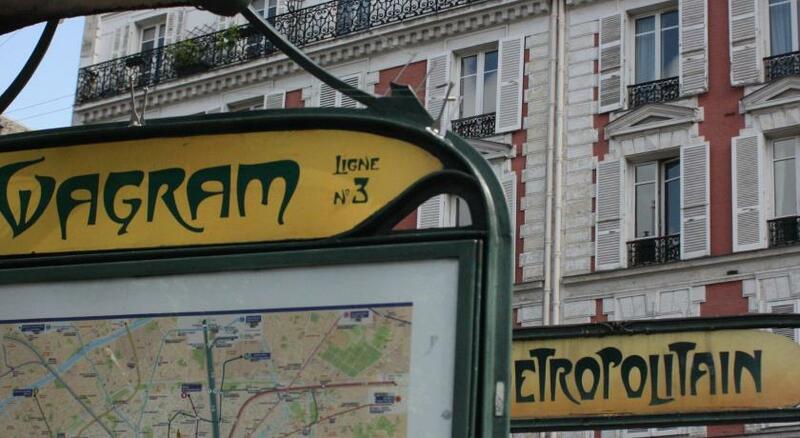 The Arc de Triomphe and Champs Elysées are within walking distance. 17th arr. is a great choice for travelers interested in shopping, romance and monuments. 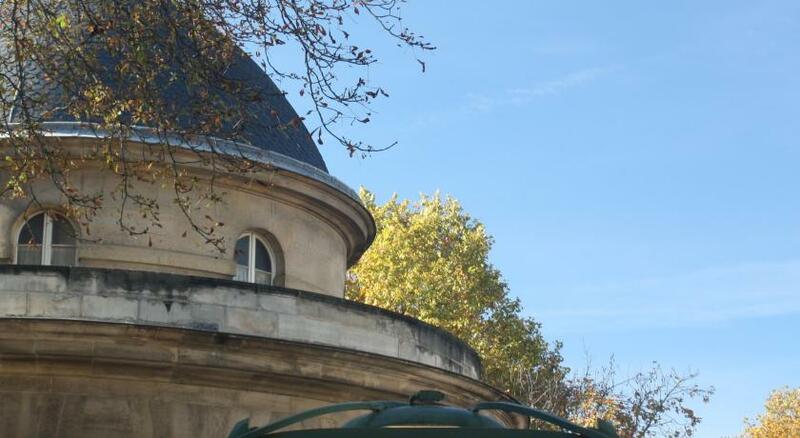 When would you like to stay at Monceau Elysées? This air-conditioned room includes a TV, a minibar and a private bathroom with a hairdryer. This air-conditioned room includes a TV, a minibar and a private bathroom with a hairdryer and a bathtub. 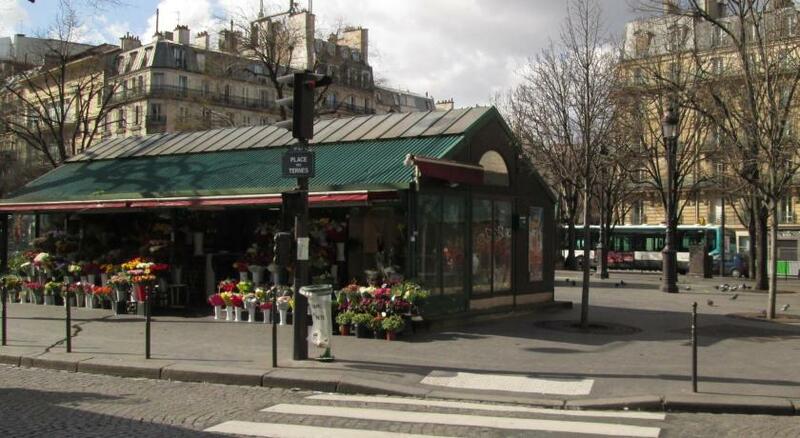 Hotel surroundings – This neighborhood is a great choice for travelers interested in shopping, romance and monuments – Check location Excellent location – show map Guests loved walking around the neighborhood! 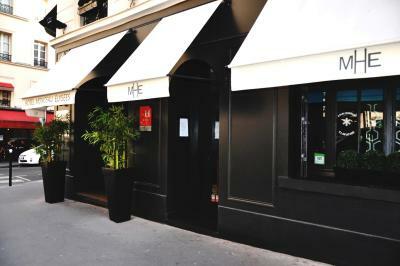 House Rules Monceau Elysées takes special requests – add in the next step! Monceau Elysées accepts these cards and reserves the right to temporarily hold an amount prior to arrival. For reservations of 5 rooms or more, special group conditions apply and a nonrefundable deposit of 30% of the total reservation is required. Please note that, in order to guarantee your reservation, your credit card might be pre-authorized before arrival. Amazing location. Very clean. Nice, cozy and comfortable rooms. Good shower. Friendly staff. Great overall experience, would definitely book again. Bathroom paint looked dirty. Also the recetion and elevator looked not well maintained. Room was ok, location good. Very friendly staff, very very clean hotel. The breakfast is fine and I definitely recommend this hotel. Very kind, cooperative and friendly staff, nice unique rooms, perfect location to visit the city within a few minutes. The breakfast was good. The breakfast was good for a French breakfast, but too expensive. I liked very much this hotel. It has a good location and the best staff. The breakfast was very delicious with the fresh jus. The rooms are very clean and calm with a good design. I would like to come back again to this hotel!!! the hotel need to be refurbished. It looks very much used. Carpets and wall papers are consumed. It is really a old hôtel which needs to be completely refurbished. The Guy at the entrance was nice! The room was not so clean and the bathtub had a problem. Very small room compared to the photos on the website and very expensive for what it offered. Really friendly staff, nice unique rooms, cosy atmosphere. Nice view, and perfect location to visit the city within a few minutes. Very friendly greeting when I arrived, very quiet room as requested. 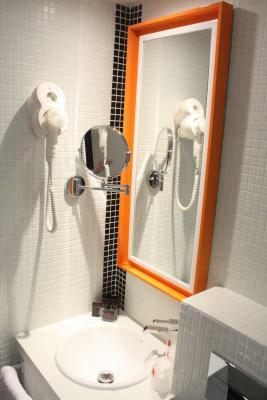 Comfortable bed and great shower. Little space, but of course we're in Paris, so I understand. Good mattress. Nice design. Nice and elegant surroundings (streets and park). Very nice employees. The tiny rooms are cute and confy.